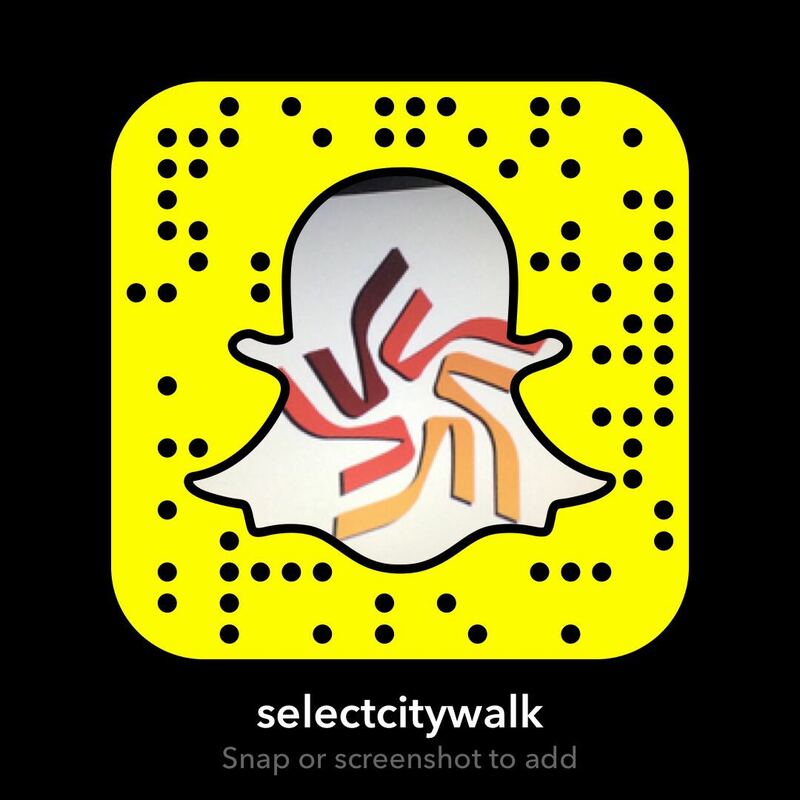 We’re turning 10, let’s celebrate together! We plan to double the fun for you as you shop this week! 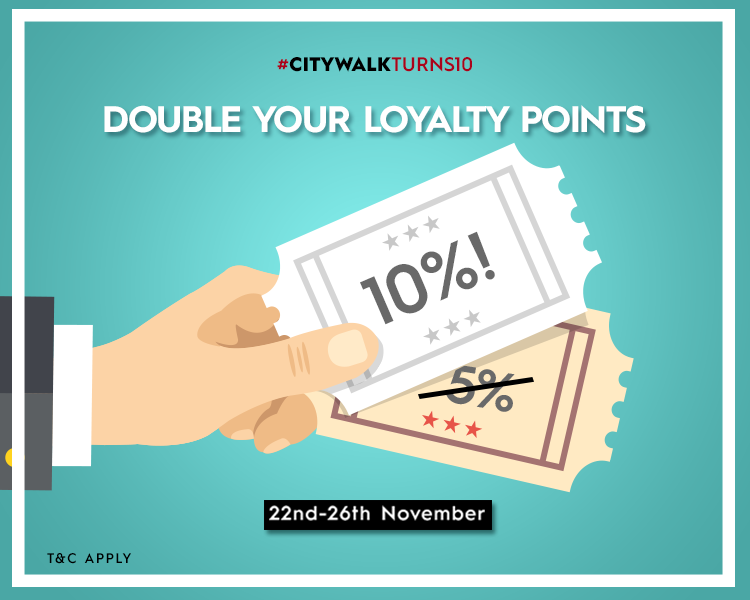 Shop to your hearts content for apparels, accessories, homeware and more at Select CITYWALK, and enjoy double the loyalty points on your shopping bill! *Offer valid on select brands only!